This page (just launched) contains web apps, open source libraries, and more that have been created by current and past students. Do you have something you'd like to share with the world? Please just enter a few pieces of information and we'll add you on the page. 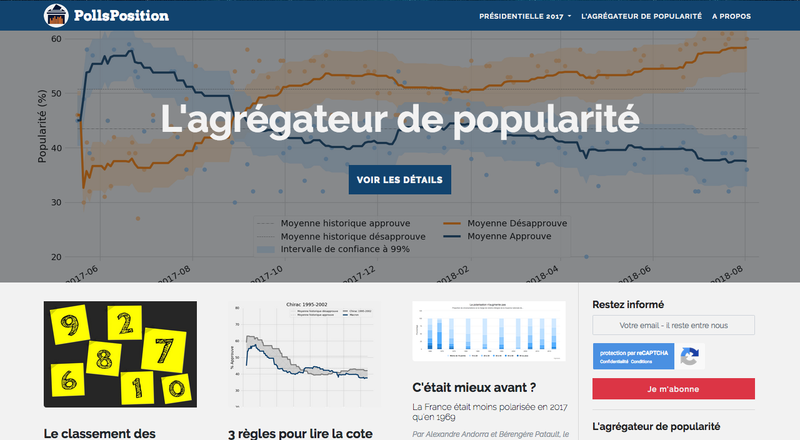 We constructed a database to aggregate polls and compute winning-probabilities of French elections. And we do all that in python - from the site's infrastructure and database to the data analysis; from the data cleaning to the data vizualisation. Plus, python being amazing, we automated a big part of that pipeline so that we can focus on the analyses. I was a total beginner in programming and I got this app launched in one year, in big part thanks to the Python for entrepreneurs course. 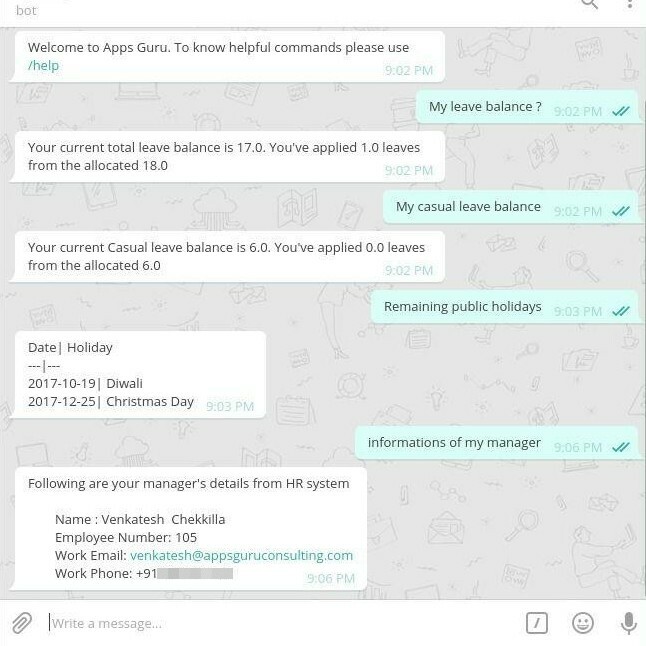 A telegram bot which queries employee self service and manager self service information from Orange HRM (An open source human resource management system). 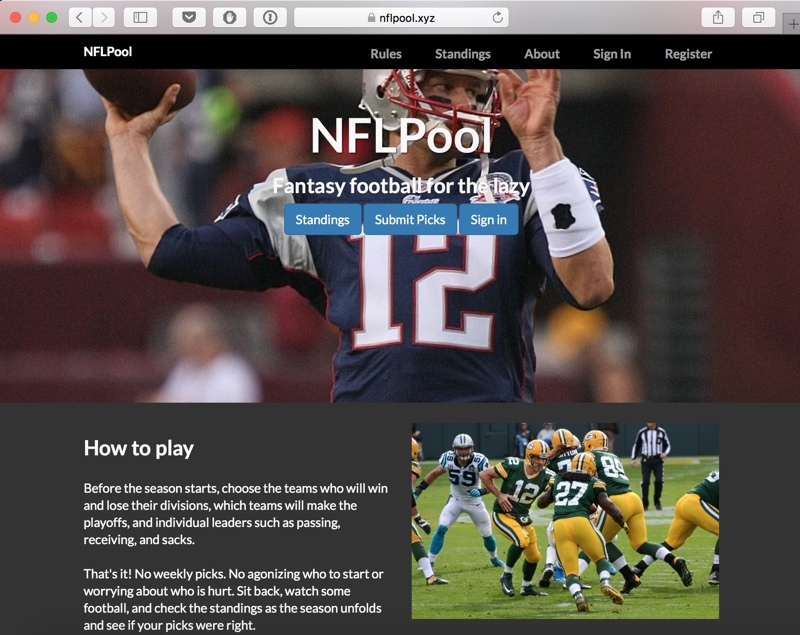 NFLPool is a fantasy football-like application. Before the NFL season starts, players choose which teams they think will win each NFL division and which NFL players will lead in five statistical categories. Unlike traditional fantasy football where players have to set a lineup weekly, NFLPool players just make their picks before the season starts and watch it play out. NFLPool is built using Python and Pyramid, consumes APIs from <a href='http://MySportsFeeds.com'>MySportsFeeds.com</a> for NFL statistics, stores the data in a SQLite database and uses Python to sort, calculate and display each player’s standings. This is the landing page for my small company website. 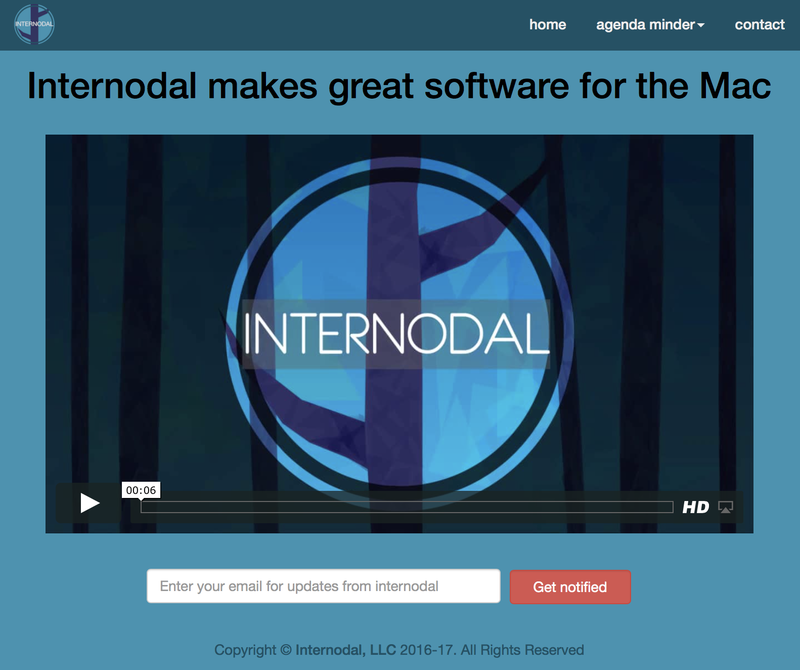 The site showcases my Mac app and allows customers to contact me for additional information or with suggestions and bug reports. The site connects to a email list service and a software distribution service to sell my app. Not linked to the landing page are pages where I’ve sponsored a site or podcast that have special offers for their listeners or readers. 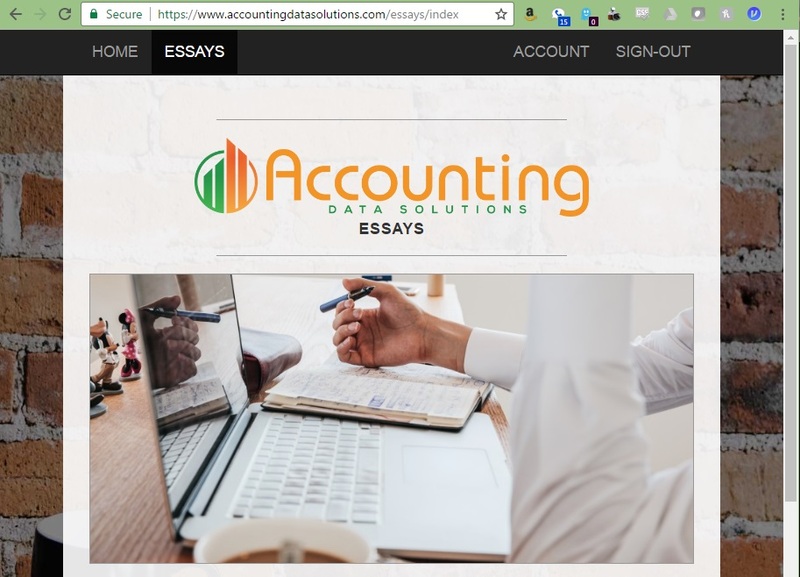 This application utilizes the Gigablast Search Engine to search the Internet and download web site's content in HTML format. The application will save the web page content to the local hard drive in a text file. This is primarily meant to be the web presence for my freelancing side gig - generally allowing me to publish things that I do, with the idea that it will be a place where clients will be able to log in to get to reports or admin consoles or whatever is appropriate for what I do for them. For example, currently I have a process that downloads a local manufacturer's incoming orders from their EDI provider and translates them according to their business rules into a set of files for their warehouse which I email to them. 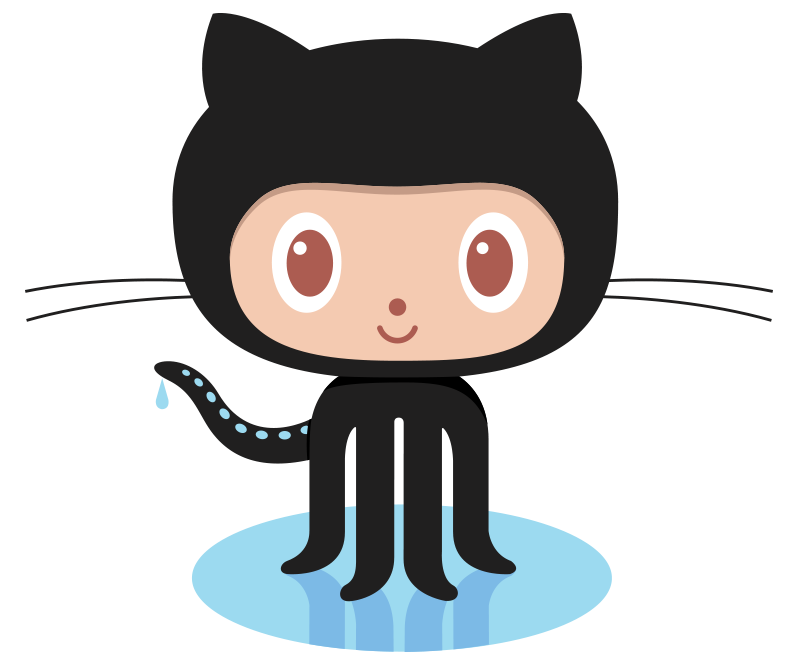 Soon I will have that whole process run autonomously on my DigitalOcean server and publish a status or activity report on the site for the client. We are looking forward to receiving your submission and sharing it with everyone. Note: This showcase is only open to current and past students. If you want to submit random projects, we recommend product hunt.